Ride for a few hours, ride for a day, see the backcountry, bring friends, bring the kids, Condor Valley is a Valhalla of horses and it is our greatest pleasure to introduce our guests to this land and the animals. 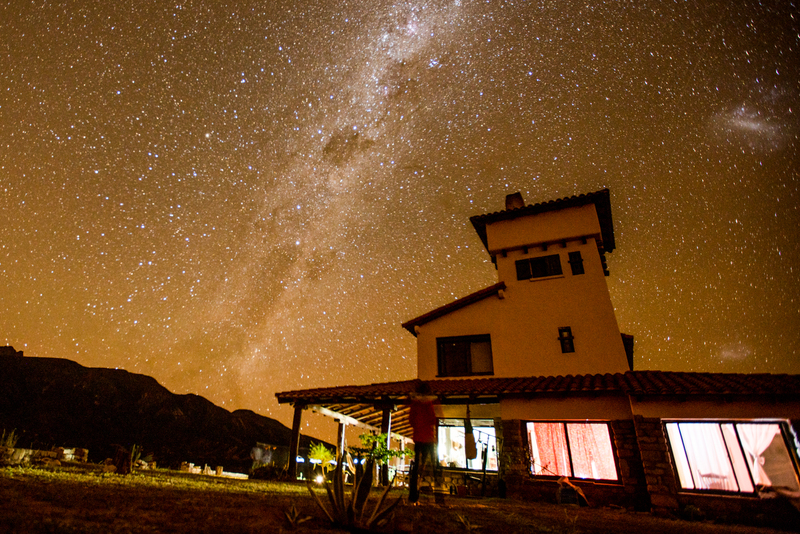 Spend a day on the trails, a night of asado and rest at our Teru Teru Cabana. Visit for a few days, or we will take you on a backcountry trip for an unforgettable six days. Parties of 4 to 8 encouraged, we can help organize groups. Contact us today.